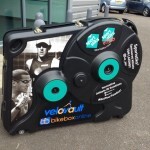 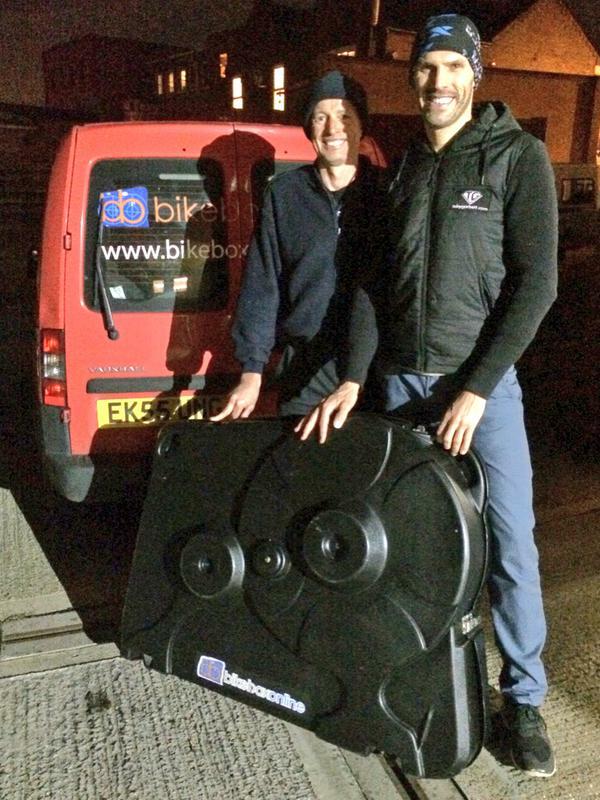 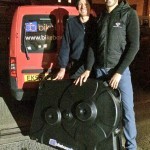 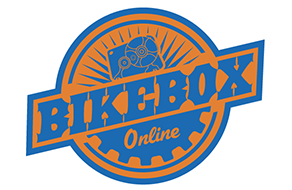 Many pro athletes have used our bike boxes, here are their thoughts. 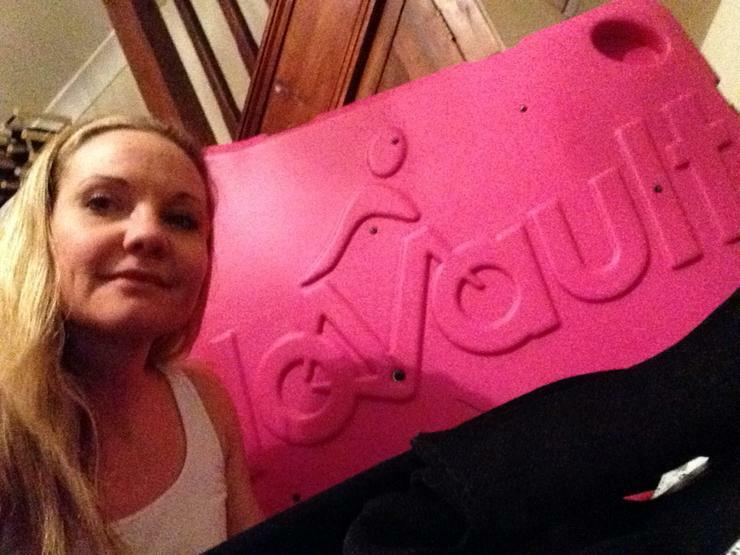 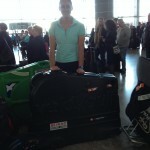 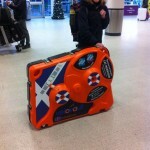 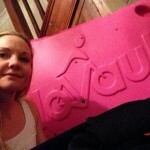 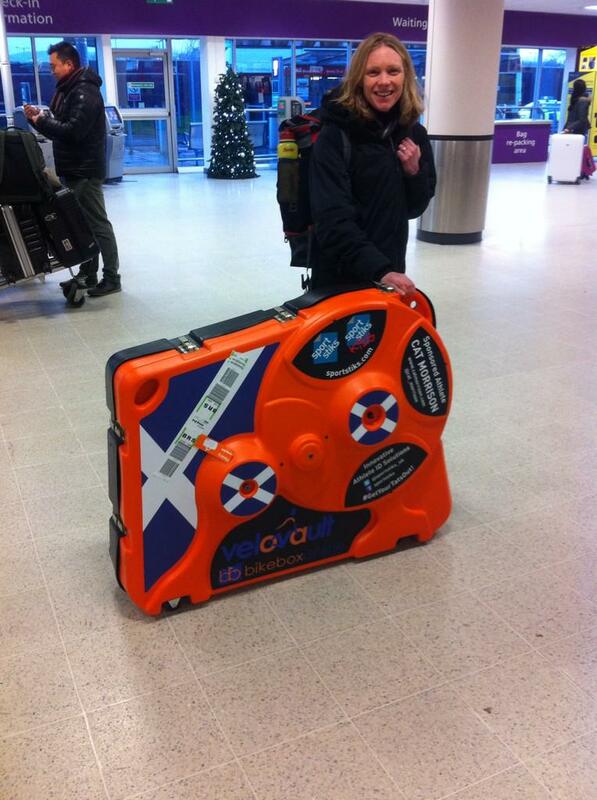 “ I have travelled to many destinations short and long haul with my triathlon equipment and of course my bike. 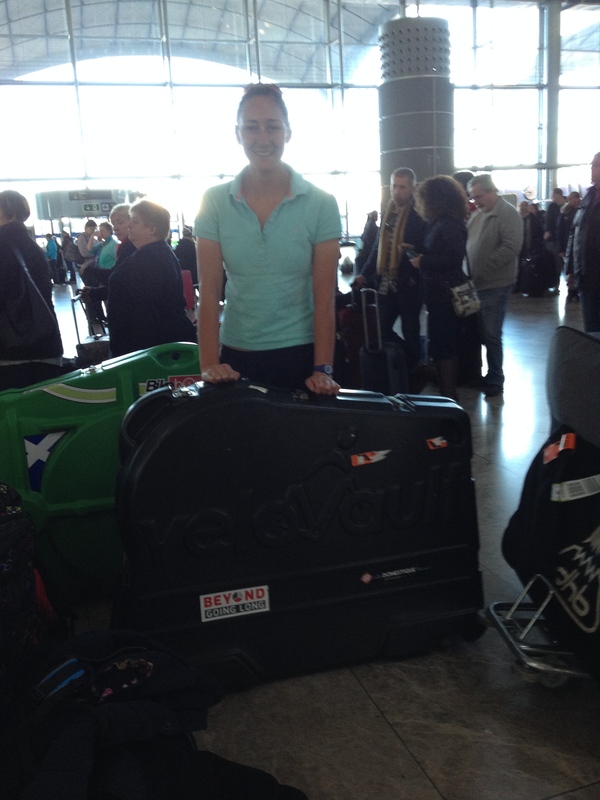 “Let’s be honest, when travelling with our bike abroad, we want to know it’s going to travel safely, securely and easy to pack and unpack! Look no further than the VeloVault. 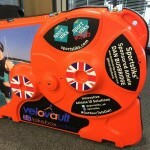 The VeloVault is the first bike box to fit 29er tyres, and fits mountain bikes, road and TT bikes with enough room to add in shoes, clothes and whatever you desire. 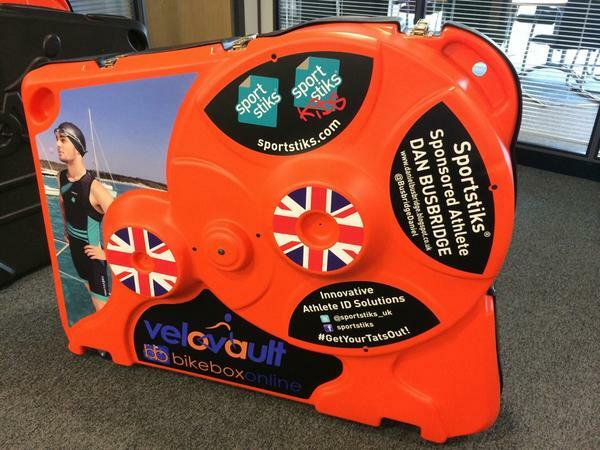 Super easy to pack and unpack, and the bike boxes come in a variety of awesome colours, so you can spot your bike box a mile away!